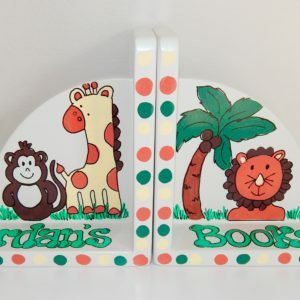 A new book collection is exciting and essential for every young child. 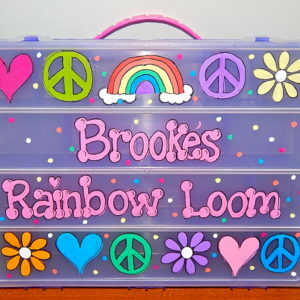 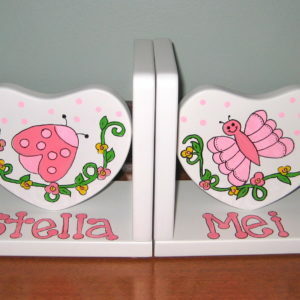 What better way to keep your room organized and remain in style than with a personalized set of bookends. 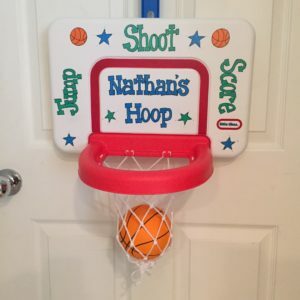 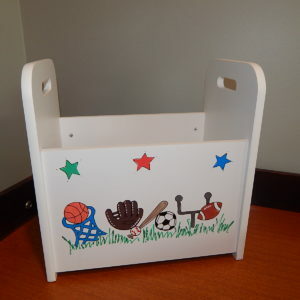 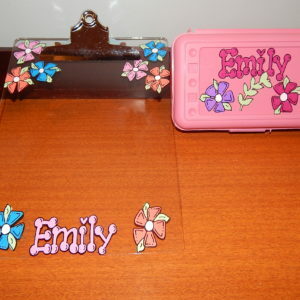 These unique, hand-painted gifts come in a variety of shapes and styles. 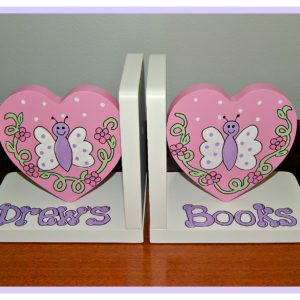 Choose from an assortment of heart shapes or traditional round bookends. 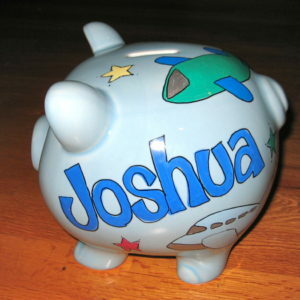 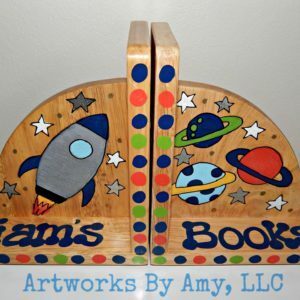 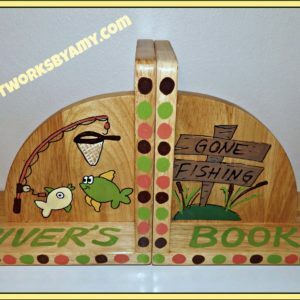 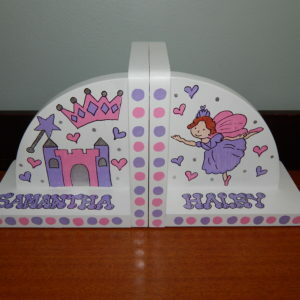 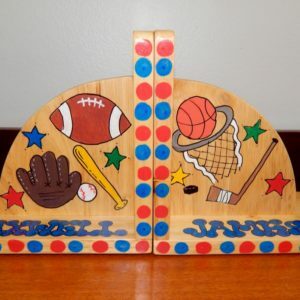 Just pick a style, color and design idea, and your hand-painted bookends will be personalized just for you.